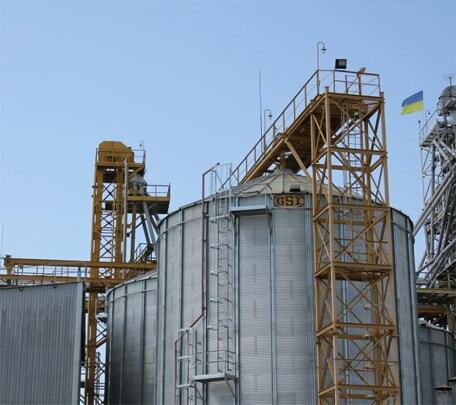 The total capacity of grain storage of “UkrAgroCom” is 60 000 tons of grains. 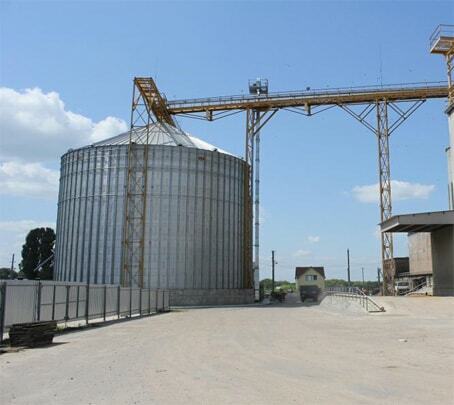 The company installed modern equipment for cleaning grain by the production company Schmidth-Seeger (Germany), capacity for drying and storage silos for dry and wet grains produced by GSI (USA), two weights. 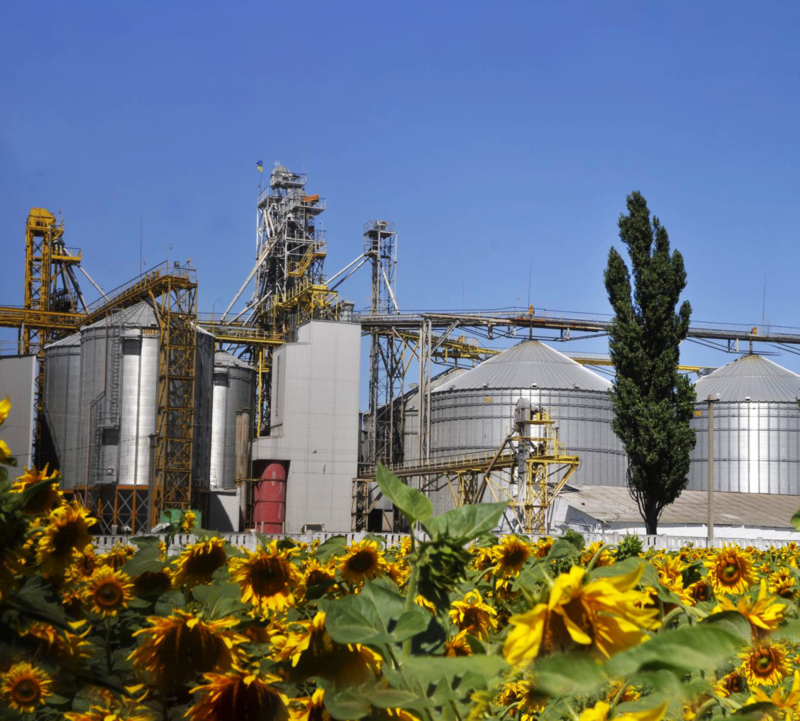 The elevator “UkrAgroCom”, built on the territory of the former feed mill in 2002, became the first elevator asset of the group of companies “UkrAgroCom” and “Hermes-Trading”. 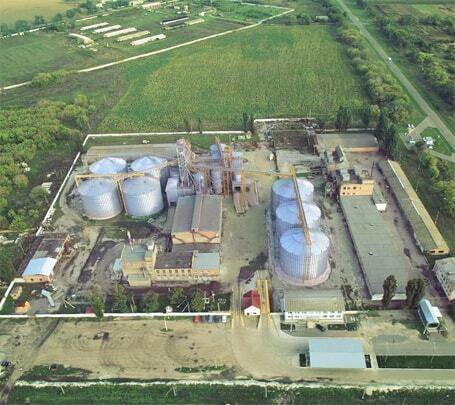 Back then it accounted only up to 18 thousand tons of storage capacities. 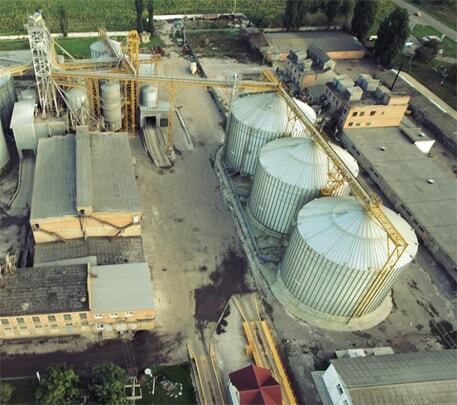 In 2007 according to the decision of the group of companies “UkrAgroCom” and “Hermes Trading”, the elevator underwent a major reconstruction with installment of the equipment for purification and drying of grain by known manufacturers Schmidt-Seeger (Germany) and GSI (USA), which made it possible to significantly increase acceptance of grain volume, bringing it to the conditioned standards, as well as the possibility of simultaneous storage of 30,6 thousand tons of grains and oilseeds. 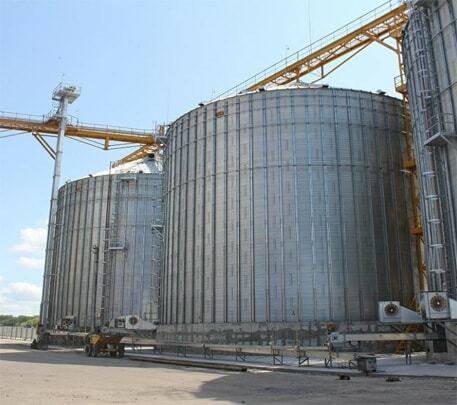 During the program of the development of own elevator infrastructure in 2010, the elevator capacity raised to 51 thousand tons in the future it is planned to be expanded up to 62 tons of storage capacities.